Click here for setting instructions. Consider these other great products! 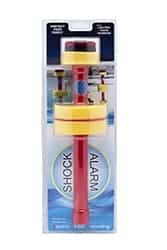 ShockAlarm is a floating, continuously monitoring alarm that detects stray electrical currents that could be potentially dangerous. This is a passive device and that means it isn’t connected to an electrical system – which could pose added dangers when around water. ShockAlarm will sound an alert and flash a warning light when electrical current is detected. Perfect for monitoring in pools and around boats and docks. 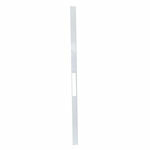 Reinforce door jambs to help prevent “kick-in” break-ins. The FBI reports that 84% of all breaking and entering intrusions can be attributed to failure of a door jamb. When you install our steel Door Jamb Defender over your door’s wood casing, you’ve turned the lock side of that casing into a steel frame which can resist up to 300 lbs. of force. Screws included. Contractor-Keyed Entry Door Lock for REO homes, in traditional brass finish. 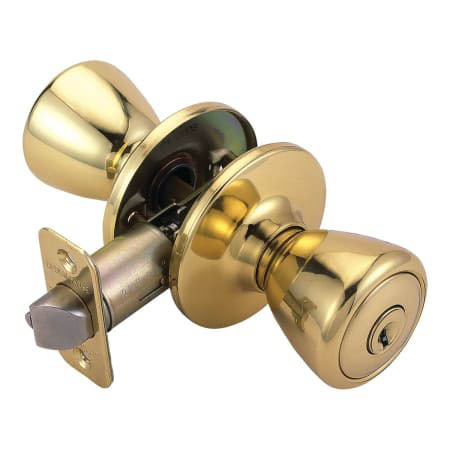 Our REO-keyed entry lock features the traditional tulip-shaped design, with a brass finish on all exterior parts. Our small combination lock boxes can hang on any door knob, fence or railing. Scratch-resistant and convenient. Shop every day low prices at MFS Supply. Whichever kind of security you need, our Long-Shackle Padlocks & Short-Shackle Padlocks protect your property. 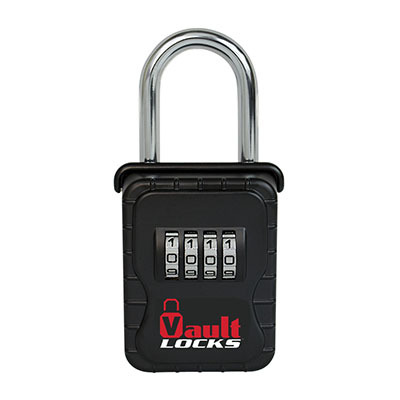 All of our strong, secure padlocks are keyed-alike to the A389 key code used by the major companies. 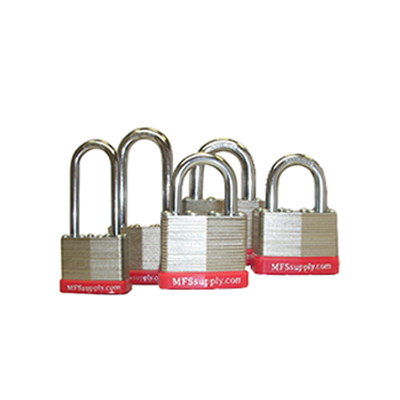 Padlocks feature laminated steel bodies for superior strength and strong cut resistance.